Ray and his buddies rent a restaurant just so they can tunnel from its basement into the bank next door. Ray's wife Frenchy runs the cover business, making cookies. 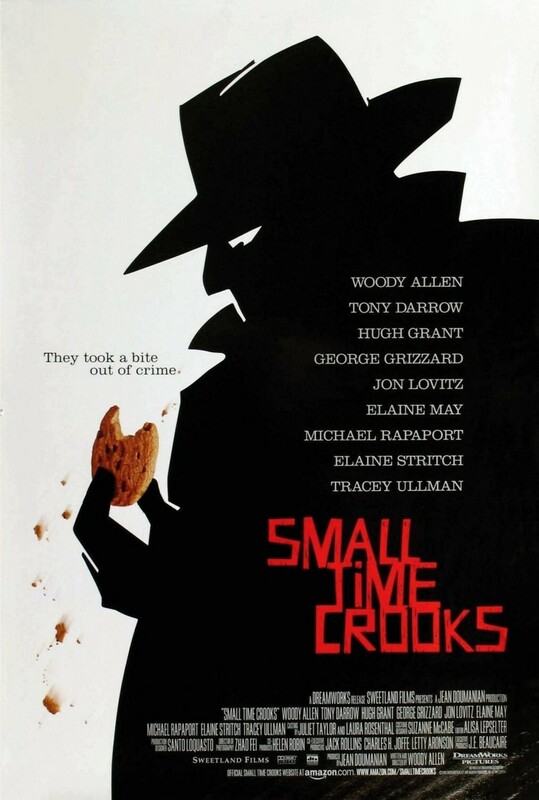 The robbery plan fails, but the cookie company becomes an astounding success, making Ray and Frenchy millionaires. Embarrassed by her bad taste and lack of culture, Frenchy hires art expert David to teach her how to be classy. She and Ray split up, and Frenchy and David move to Europe to broaden her cultural horizons. However, David is only after her money. When Frenchy's dirty accountants leave her penniless, David dumps her. Later she reunites with bungling crook Ray. After a heist goes awry, they manage to find wealth and happiness together again.